Live, realtime tracking of Eagles is now a reality, help us to make this a bigger success in 2018. 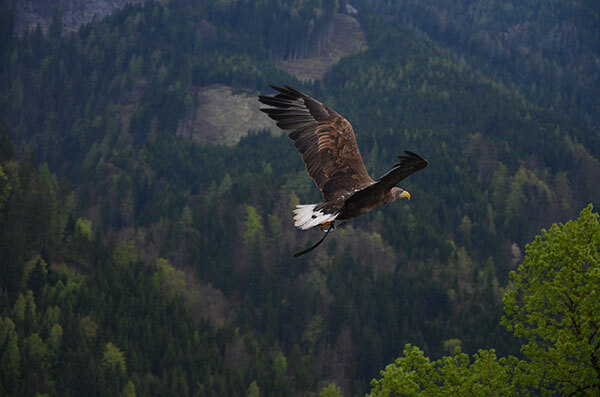 Technology has now allowed us to fit an eagle with a small, extremely lightweight tracking device that allows us to see where they wander around to on any given day or, over months. The first half dozen of these have now been deployed but, we are now looking to add some more and also bring in the ability to track this via our website.